Produced by Hill’s Pet Nutrition, Science Diet is a pet food brand specifically created to provide a formula for each and every type of dog out there. 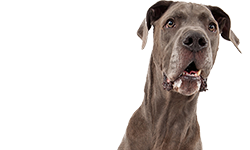 Whether your dog is young, old, overweight, underweight, pregnant, allergic, or perfectly healthy, Science Diet’s got a formula that meets all of your dog’s nutritional needs. Even though there are good intentions behind Science Diet dog food, some dog owners may take issue with the fact that the formulas aren’t holistic at all. This brand is well-known for being recommended by veterinarians, but do those veterinarians know what they’re talking about? Let’s find out! Science Diet dog food is manufactured by Hill’s Pet Nutrition, which is owned by Colgate-Palmolive. 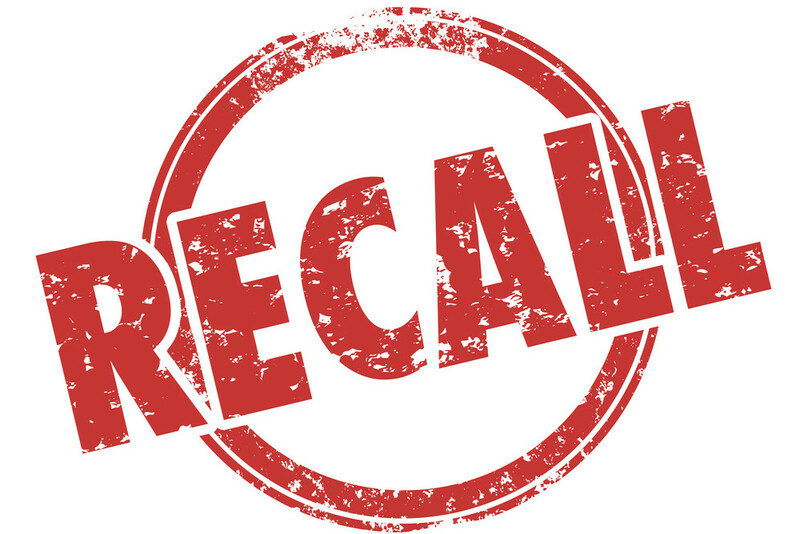 Science Diet cat food has been recalled (in March 2007 because some canned cat food products were co-manufactured by Menu Foods, the company that was responsible for the infamous melamine pet food recall). Science Diet dog food can be, well, too “science-y” for us. 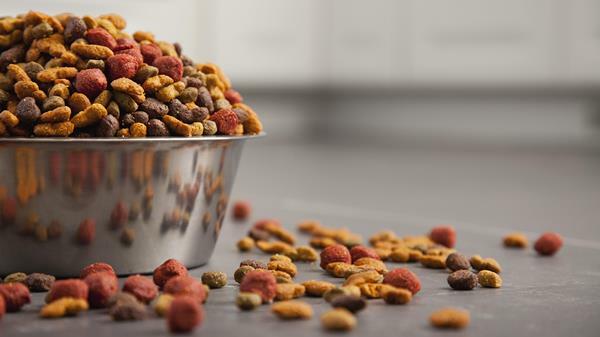 Not only do they load their formulas with cheap fillers, by-products, and artificial ingredients, but they also recently received approval for a patent that allowed them to increase the shelf life of their pet food by – get this – applying a polymer film coating to the food. Sounds yummy, doesn’t it? Hill’s is starting to realize that dog owners actively avoid Science Diet dog food because of the subpar quality of the ingredients they pump into their formulas, so they just announced that they would be reformulating their recipes to include better ingredients. However, they still firmly believe that consumers should be “making product choices based primarily on the overall promise of nutrition and clinical research (rather than a set criteria for ingredients).” If you ask us, we’re not particularly hopeful. While it’s great that they’re improving their formulas to include more natural ingredients, it would take an entire overhaul for them to offer dog food that’s really as high-quality as they claim. Let’s take a look at the top 5 ingredients in their dog food: Whole grain corn (a cheap filler), soybean mill run (another cheap filler), chicken by-product meal (basically what’s left of a slaughtered chicken after the prime cuts are removed… all dried up and ground up), powdered cellulose (you guessed it – a cheap filler that’s no better than sawdust), and corn gluten meal (yet another cheap filler) Filler, filler, and more filler. That’s all Science Diet dog food is. It’s basically junk food, like Little Debbie’s cakes. It looks like this brand lives up to its name, because there’s hardly anything natural about Science Diet dog food. This brand is marketed as being “highly recommended by veterinarians”. If those claims are true, then we’re sorry to say that you shouldn’t trust any veterinarian who sells Science Diet dog food in their office, much less recommends them to dog owners. It’s really important to put a pregnant or nursing dog on a healthy diet because the nutrients she gets are passed down to her puppies. That’s why we’re particularly interested in Science Diet’s Puppy Healthy Development Original formula. It’s recommended for puppies up to 1 year old, as well as pregnant or nursing dogs. According to Science Diet’s website, the benefits this formula brings include healthy mobility and skeletal development; healthy development of brain, eyes, and learning ability; strong immune system; and ideal body weight. Should we believe those claims? Let’s take a look at the top 5 ingredients in this formula: Chicken meal, cracked pearled barley, whole grain wheat, pork meal, and whole grain corn. Okay, that’s not so bad. Both the chicken meal and pork meal are excellent sources of protein. However, the pearled barley, wheat, and corn are simply nothing but grain fillers. Those can cause constipation or allergic reactions. 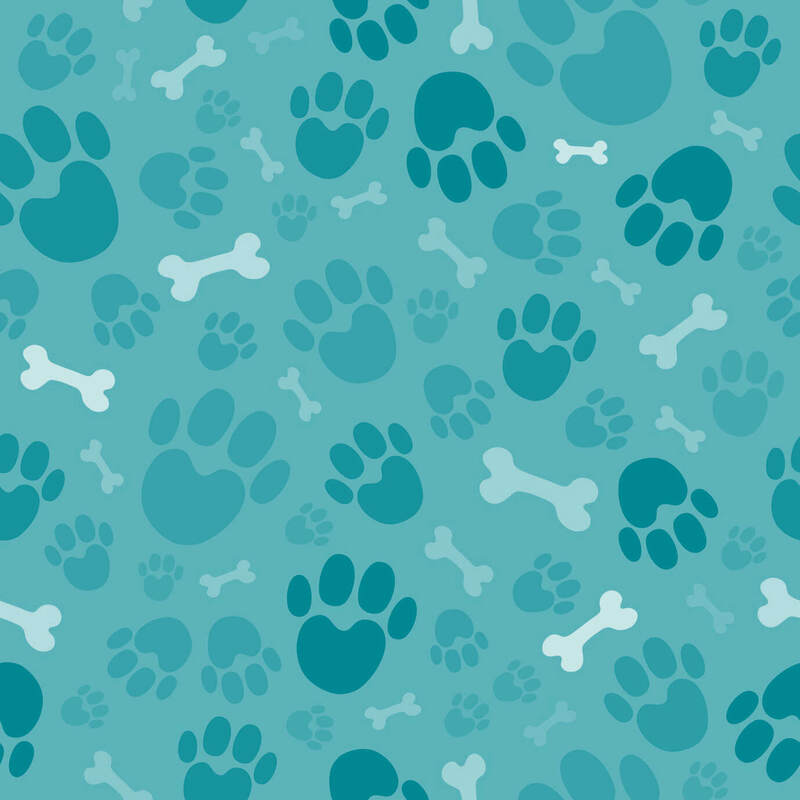 All in all, we see Science Diet’s Puppy Healthy Development Original Formula as a strictly “middle of the road” formula – not too great, and not too bad. Where can you buy Science Diet? 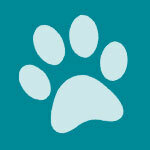 Science Diet’s Prescription Diet product line is available only through veterinarians. The “regular” Science Diet dog food is available in most big box pet stores. You can also grab some at Hill’s Pet Nutrition’s website, or use their store locator to find the closest retailer to you. Simply go to Hill’s website, and then click on “Buy Now” at the top of the page. Next, click on “Find a Store” and then enter your zip code. It’s important to understand what is myth or fact when making choices about what you feed your pet. Check out these common myths and learn the truth. MYTH 1: Corn is just filler. You’ll be interested to know that protein in corn is more digestible than rice, wheat, barley or sorghum. MYTH 2: By-products are low-quality ingredients. A by-product is something produced when making something else. For example, a by-product of soybean processing is vitamin E. Other food by-products include vegetable oils, beef bouillon and gelatin. I’m a food skeptic but Science diet has cured my dog of skin issues that no other food or antibiotics could do, plus a good friend of mine also had a dog that was severely effected with allergies and spent thousands on vet care and drugs and food to only have science diet sensitive skin cure the dog…So do I want science over a well advertised all natural claim for some dog food that’s commercial…YES I DO! Our vet prescribed Hill’s Prescription Diet g/d Early Cardiac Healthy for Freckles about one year ago. Freckles had been diagnosed with very very early kidney disease. After a year on GD Freckles’ numbers had improved and her kidney function was only slightly less than normal. Two weeks ago I picked up a fresh case of GD and after Freckles consumed half a portion of the GD dog food she began to vomit. I stopped the canned food and fed her boiled chicken and veggies. Vomiting stopped. Tried another can and the dog vomited for several hours. I returned the unused cans to the vet and was informed that many of my vet’s clients also complained about the Hills GD. I was informed that Hills is using a new formula, swopping pork for beef. My dogs reaction tells me there is something more to this. What is in this stuff? Our 15 year old Bichon has been on g/d for over 10 years with no issues. The case of g/d we purchased through our vet last week is reformulated and our Bichon immediately started vomiting. Taking her to the vet today to ensure the vomiting isn’t due to a stomach virus, but I think it’s the food. I’m currently studying to become an animal nutritionist. Science Diet, Beneful, Purina, Pedigree and the other low cost, low nutrition dog foods are all bad for animals. 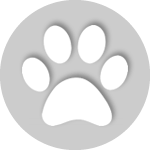 Cats and dogs are carnivores – they are made to eat raw meat and bones. 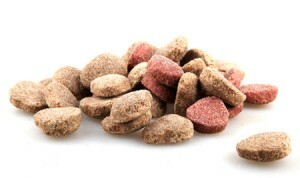 This gives them the highest nutrition and is also the easiest for them to digest since it is their natural food. Health and behavior problems will show up the longer an animal is fed poor quality food. They aren’t able to digest corn and other grains. They don’t cook their foods or process any of it either. To have the healthiest animals, feed their natural diet. You’ll find gazillions of websites to help you change to a raw meat and bones diet; you’ll also have less veterinary bills because of the amazing health this species-correct diet brings. Actually, cats are obligate carnivores and need to more meat then anything else and require that the majority of their moisture intake come from their food. 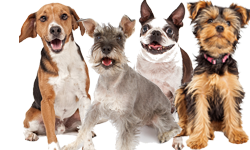 Dogs, however are omnivores like we are, and do required a balanced diet just like we do and one tailored to their activity needs. RAW diets are not always the best choice, especially when an animal has certain health problems and I can’t tell you how many bone fragments and splinters have ruptured intestines and stomach that had to be removed surgically. Hills Science Diet is not comparable to grocery store like Purina and Pedigree. BTW, Purina makes Beneful. 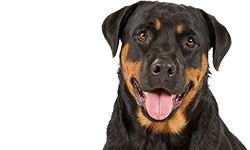 Hills Science Diet is a formula that was designed by Veterinarians with balanced nutrition in mind for each stage of life and each size of dog. 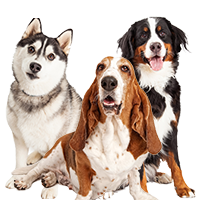 They have developed specialty diets designed to care for needs for animals with specific health problems. You could never feed a RAW diet to a dog with digestive problems, a vet would recommend, Hills Presciption i/d diet. I too studied animal nutrition in Vet Tech School and along side many vets. Believe me, feeding bones will rack up your bills faster then you can blink. Dogs have been domesticated for far too long to tolerate a strictly raw diet and just like we need a balanced diet, so do they. my 14 year old rat terrier has been diagnosed with the beginnings of kidney disease. my vet whom I have been with for 25 years prescribed hills k/d food. he has always been very informed and trust worthy I would not believe that he would sell it if were not good. I have noticed a difference in my dog within two days after starting the food. she has been on it a couple weeks and seemed to be steadily improving. not as thirsty, improved energy and less having to urinate. however the last day or so she has been sticking her nose up at the food. however I encounter that from time to time. very confused about reviews! I was introduced to Hills Science Diet in Vet Tech School and the Nutritional information broken down for us. It’s prescription diet has been used at every clinic I’ve worked for and has had the least number of recalls, most of them voluntary with no ill effects, then any other pet food brand that;s been on the market as long as they as they have been. 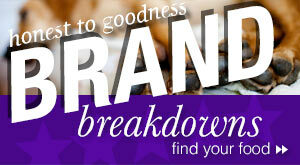 Most negative reviews of this brand is from people who prefer RAW diets, which carry their own risks. Every dog I’ve ever fed this food has thrived, lived to a ripe old age, had a glowing coat and strong muscular build. I’ve seen the results. I tend to trust a brand that was developed by Vets, sold and recommended by vets and that I myself have great results with, rather then foods developed by breeders that are a lot more expensive and sometimes contain harmful unnecessary ingredients like garlic and onions. Im very disappointed that Hills think an owner of a small/toy dog would buy and big amount of food that they would not need. I have been to my PetSmart store 3 times in the last 2 wks and cannot find the 12 oz cans of the Chicken/Barley for 7yr old dogs.The store cashier told me they may not be getting anymore in because Hills thought small dogs only need the small cans. I have 2 small dogs and It takes a can every two days and by no means will go bad before I use it. I DO have sense enough to keep this dog food in the fridge. Besides you guys have a yr -2yr date on the bottom of each can. I think this is just a ploy for people to spend more money buying small cans of food sense my dogs for instance would have to have 2 of these small cans a day at $1.30 each rather than the 12 oz @ 1.85. I guess its time for me to switch to a different company. Our springer has IBD, which has been manageable for years after we switched her food to zd ultra. She has been on zd for a few months now and her IBD episodes are back. Is there anywhere we can still get zd ultra? 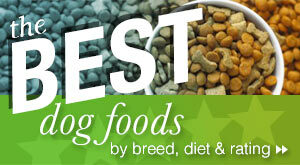 omg how in the world do we trust what brand of dog food is safe to eat anymore? 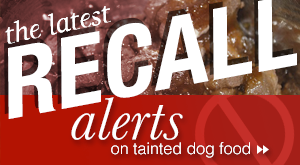 It seems as soon as a particular dog food is safe for our fur babies; we find out several dogs are sick from it or it has been recalled. My daughter just informed me that her vet suggested Hills SCIENCE DIET for 2 yr old dachshund, and we trust our vet, right? They’re suppose to be up to date on healthy dog foods and recommendations; and they’re in college for 8 yrs ( my dad was a vet) so it’s difficult for us dog owners to discern who to trust and what dog food manufacturers are honest. I’ve never heard of too many of the brands listed in this article; but will give a few of them a try before I feed it to my dog. That’s about what it boils down to…..we try the food we serve to our babies and kids to make sure it’s safe to eat; because most parents would rather be sick as a result of bad food, rather than see their children suffer. I bought some Science Diet Perfect Weight for Small and toy breed, and for adult. It is Chicken Recipe. The dog food has some odor. It seems like it is a chemical smell. My dog is not a ‘picky eater , but he wouldn’t eat the dog food. I tried mixing it with another dog food, and he ate the other dog food , and left the Science Dog Food. I threw out the rest of the dog food, and will never buy a dog food from Hills again. I am curious as to what ‘science’ has gone in to developing this dog food. What are the real ingredients, and what chemicals have been added to the dog food, and why were they added? I had two Bullmastiffs in the 1980’s and 90’s. I fed them Hill’s Science diet. What a mistake. It resulted in the death of one Bullmastiff and the sickening of another. It had come to my attention that this garbage food was preserved in Ethoxyquin. This chemical is used to harden rubber during the manufacturing of tires! It is classified as carcinogenic and not fit for human consumption. Yet they put it in their dog food. What does that tell you about Hills integrity? Both Bullmastiffs developed bladder crystals. It was horrible to hear them scream as they were urinating. Finally, one of my babies succumbed to bladder cancer which metastasized to the brain. Be very wary if you’re considering this food. I’m not sure if they use this chemical anymore. Check the fine print on the bag. I found this information on a Canadian news program. Either W5 or Fifth Estate. Not sure anymore. If you don’t want to go through the horror of losing a member of your family, avoid this food like the plague. Two German Shepherds were on Hill’s Prescription Diet I/D for 2 years. Diagnosed with allergies in both and one has developed chronic pancreatitis. Changed veterinarians from the one in Petsmart to a clinic and he said to stop the food and swap to another of my choice. Sure enough, after two weeks all of their symptoms were gone and nothing else changed in the dog’s lives. Now, both have stopped losing fur, chewing on themselves, drooling excessively after eating, and chronic diarrhea has alleviated. Talked to the doctor and it’s the corn. Surprise surprise! All these people here are defending grains but ask your vet: it is not good for them. It might not hurt them, but it is not by any means whatsoever healthy.